For a detailed understanding, please visit http://atech.com/about. 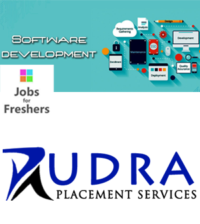 We are looking for bright talent in the field of QA/Software Testing. Should be a graduate – B.Tech/B.E/MCA, BCA, B.Sc (Computers) or you must have completed a software testing course.